Four character profiles describe different symptom clusters that include the waif mother, the hermit mother, the queen mother, and the witch. Children of borderlines are at risk for developing this complex and devastating personality disorder themselves. Dr. Lawson's recommendations for prevention include empathic understanding of the borderline mother and early intervention with her children to ground them in reality. 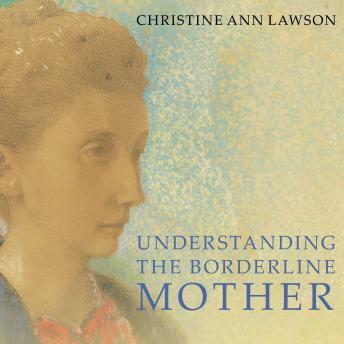 Addressing the adult children of borderlines and the therapists who work with them, Dr. Lawson shows how to care for the waif without rescuing her, to attend to the hermit without feeding her fear, to love the queen without becoming her subject, and to live with the witch without becoming her victim.